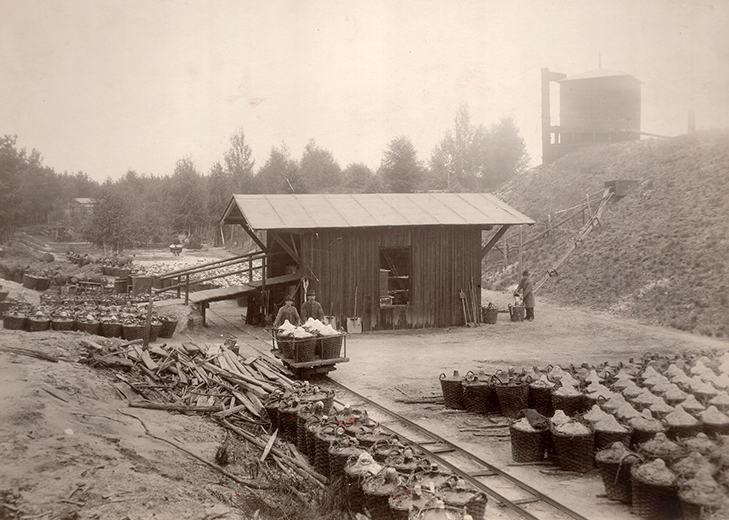 Several years after the invention of dynamite by Alfred Nobel, two independent plants producing explosives were established in Bieruń and in Krupski Młyn. Since 2006, both have been operating as one company, NITROERG S.A. In 2011, KGHM Polska Miedź S.A., the global leader in the production of copper and silver, became our majority shareholder. 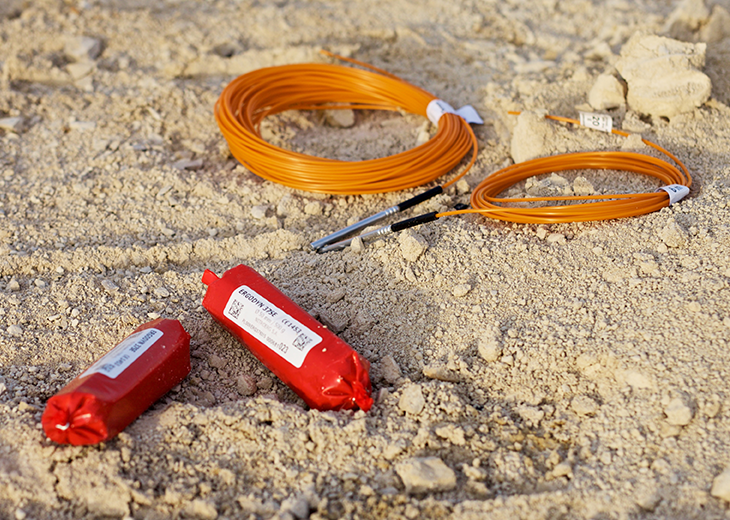 Our offer includes emulsion and ammonium nitrate explosives, dynamite, electric, non-electric and electronic initiation systems, shock-tubes and detonating cords. Another product is NITROCET 50® - an additive to Diesel fuel that increases the Cetane Number. Our products go to more than 40 countries. Export accounts for approximately 60 percent of company’s sales. Our company, NITROERG SERWIS, provides services involving the comprehensive execution of drilling and blasting works. 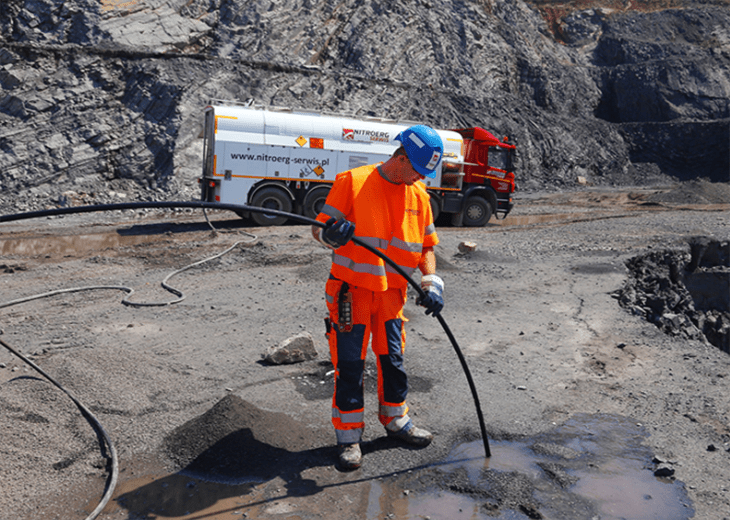 It distributes the products of NITROERG S.A. on the opencast mines market and in the field of civil works carried out with the use of explosives. Quality, safety and occupational health and care for the natural environment are the values that we respect in our day-to-day activities. 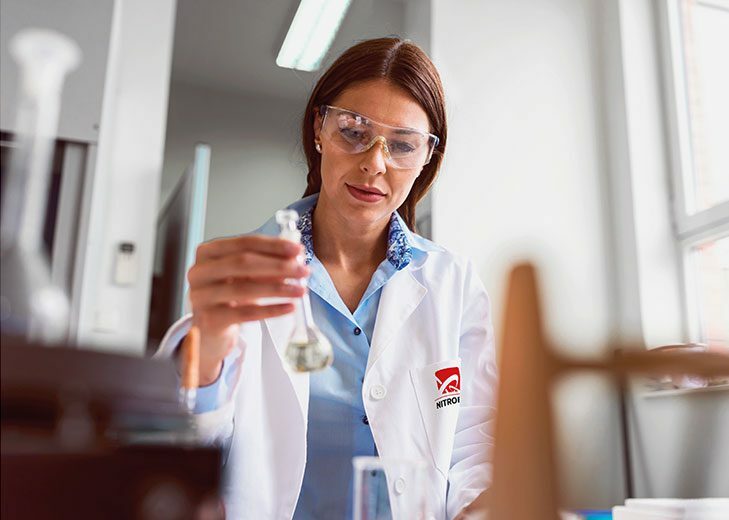 Our own quality control laboratory, production based on the applied procedures, in accordance with the requirements of ISO 9001: 2015 and ISO 14001:2015 standards and quality improvement programmes (including EQS) allow us to manufacture products that comply with top standards. As part of our certificates, we are supervised by TÜV Rheinland auditors.